High-end Sidi Wire shoes are preferred by professionals, since they combine high technology with the highest performance on the market. The characteristics that make the shoes Sidi Wire different are its top of varnished Lorica microfiber and nylon mesh, its sole Vent Carbon Sole, Soft Instep 3 Closure System and Tecno 3 System, Sidi Heel Cup heel closure and heel retainer. Shoes Sidi Wire are made with varnished Lorica microfiber and nylon mesh that allows sliding over its entire surface dirt. For just maintenance we recommend mild soap and water the use of abrasive cleaners can damage its surface. Lighter that its predecessors, the sole Vent Carbon Sole has openings on the front that can open or close depending on the need. 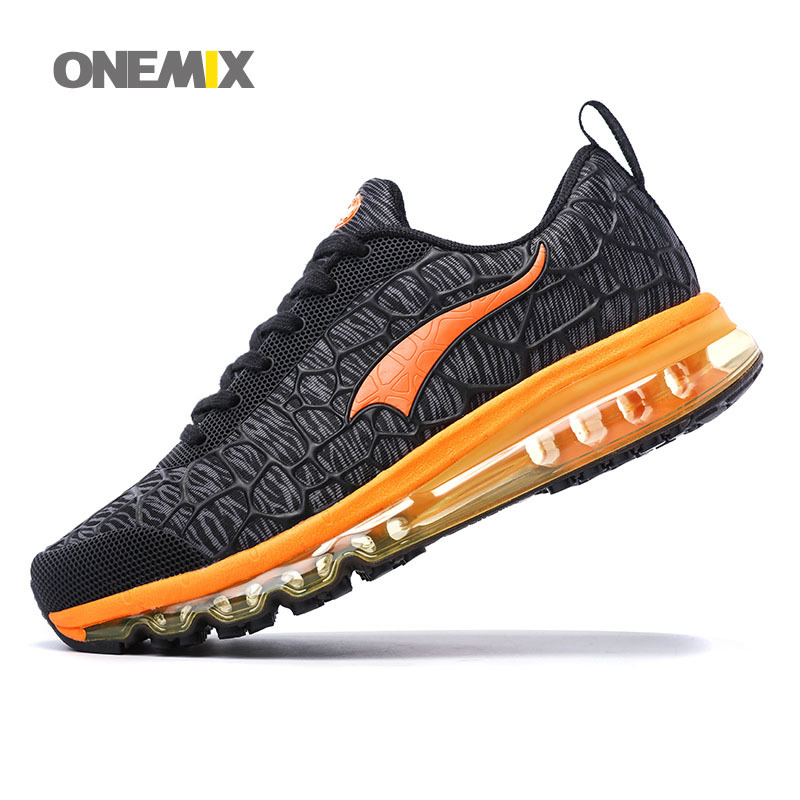 When they are open they offer optimal ventilation, air circulates through the channels enabled until leaks located in the center of the shoe come out and as a result ensure a high performance power pedaling, comfort, ventilation and great flexibility. This system includes a wide, padded and anatomic strip very durable and replaceable. It is built with a soft material thermoforming to provide greater comfort and performance since it distributes pressure evenly over the foot bridge, allowing a perfect centering of the same.On the other hand, the Tecno 3 system ensures optimal and fully custom fit since the top is easily adaptable to the foot shape. Thanks to the reinforcement of the heel toe stays in the correct position, largely avoiding the deformation of the shoes Sidi Wire as a result of pressure or prolonged use. This new technology in the ankle area reinforces the heel cup to improve the quality of adjustment by closing the back of the shoes around the ankle. This device allows for a custom fit and profits are climbing and the sprint. The technical characteristics and the high performance shoes Sidi Wire present, have become all a reference for demanding cyclists seeking the most innovative market products to improve their performance. So, if you are a cycling lover and are looking for the best equipment, do not hesitate to test out the many advantages offered by this shoe.